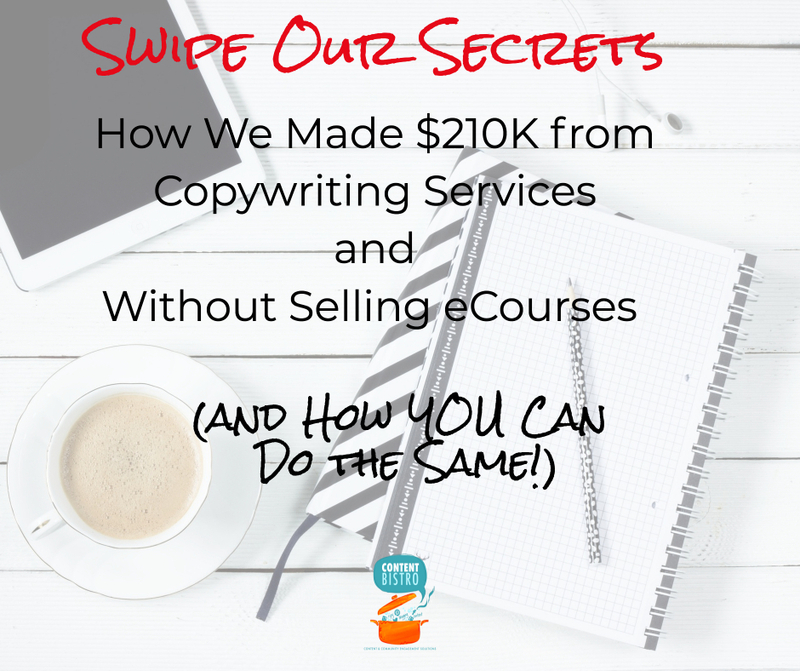 How We Made $210K from Copywriting Services and You Can Too! We just did the numbers for 2017 since the financial year in India closes on March 31st. Sure, this may not seem like a big deal in a world where million-dollar businesses crop up seemingly overnight. But for us… it is a H-U-G-E deal. We started our business while we were dealing with chronic illness. We had $0.00 funds and zero online experience, but we did it without going into debt, investing in high-ticket $25K masterminds or a boatload of heavy-duty online “influencer” connections. Most importantly, we’ve done it with a service business model. We retired a majority of our eCourses when we made the transition to copywriting services late 2016. And didn’t launch a single eCourse in 2017. Because we wanted to test something out. We wanted to see if we could reach the $200K mark with ONLY services and if we could do that WHILE taking 4 work-free vacations in the year as well. BUT here’s the fun part: We smashed this goal out of the park. In this post, I’ll show you exactly how we did this and how you can too. There exists a deep-seated myth in the online marketing world. A myth that eats away at most freelancers and feeds their insecurity about being profitable without a big-ticket eCourse to their name. The myth is that if you’re selling your hours, you’ll always be trading dollars for hours. Confession: I bought into this myth too. I wanted a signature eCourse. 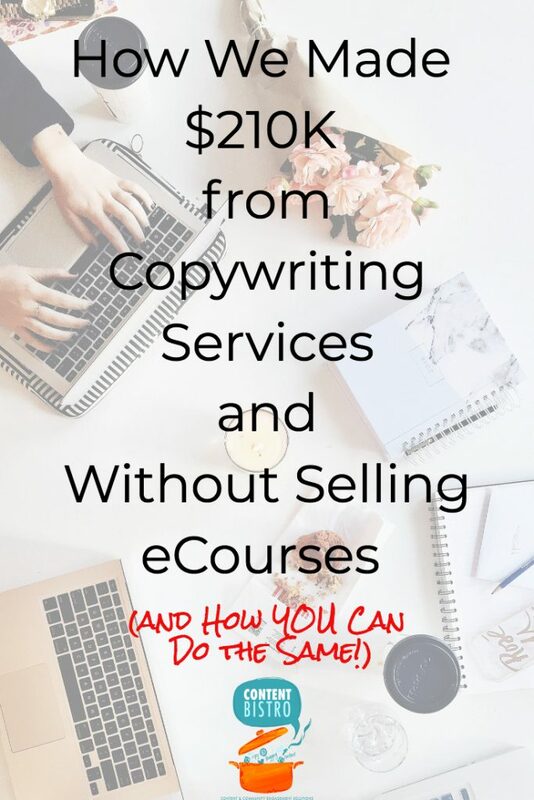 I believed that only when I could sell a $1499 eCourse would I double my revenue. I refused to listen to my business partner-slash-husband who patiently explained that we could make $200K or even more with our services AND enjoy the incredible work-life balance that we value so much. I know exactly how you feel when you see those “Just closed $100K with my product launch!” Facebook posts. That’s why I appreciate honest, nuts-and-bolts, launch truth posts like Natalie’s 6 lies of 6-figure launches and Jenny Shih’s 3-part launch debrief. Posts like these help you to see the actual investment that a successful group program launch requires. Before we go any further, let me say that I love eCourses as much as the next person. And yes, we will be launching quite a few eCourses this year since we did our “no-eCourse-experiment” last year. In fact, this post is sponsored by Profits on Tap, our premium eCourse for service providers who want to pour more value and $$$s into their services with irresistible packages. Having said that… I want YOU to know that a high-ticket digital program is NOT the only way to reach $100K or even, $200K as we discovered. So I want you to take that myth you’ve been buying into so far and toss it into the trash can. The fact is that the real reason your service business is sputtering as far as sales are concerned is that you aren’t selling your services the smart way. Your service business is sputtering because you’re not feeding it with the right project fuel. If you’re a virtual assistant, chances are you’re still signing on clients for hourly packages. If you’re a designer, odds are high that you offer single-serve design services for landing pages, websites, etc. 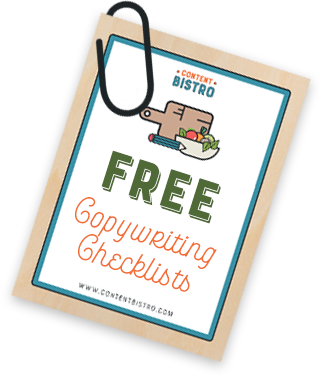 If you’re a copywriter, like yours truly, I’m pretty sure you offer standalone copywriting services for sales pages, emails and/or websites. THAT is the problem: Offering clients a one-and-done service that sends them off on their merry way once the project is over. You hustle endlessly to get a client who hires you for a sales page and when that is done, you start all over again looking for another client who’ll probably hire you for maybe, an email sequence. The cycle is endless and usually dissatisfying and exhausting. Getting your profits on tap with packaging and productizing your services, the smart way. The problem with single-serve offers is that you’re always looking for the next client. You’re always hustling and honestly, it’s exhausting. I love hustle. But I also love my time off. Last year, we took 4 (FOUR!) 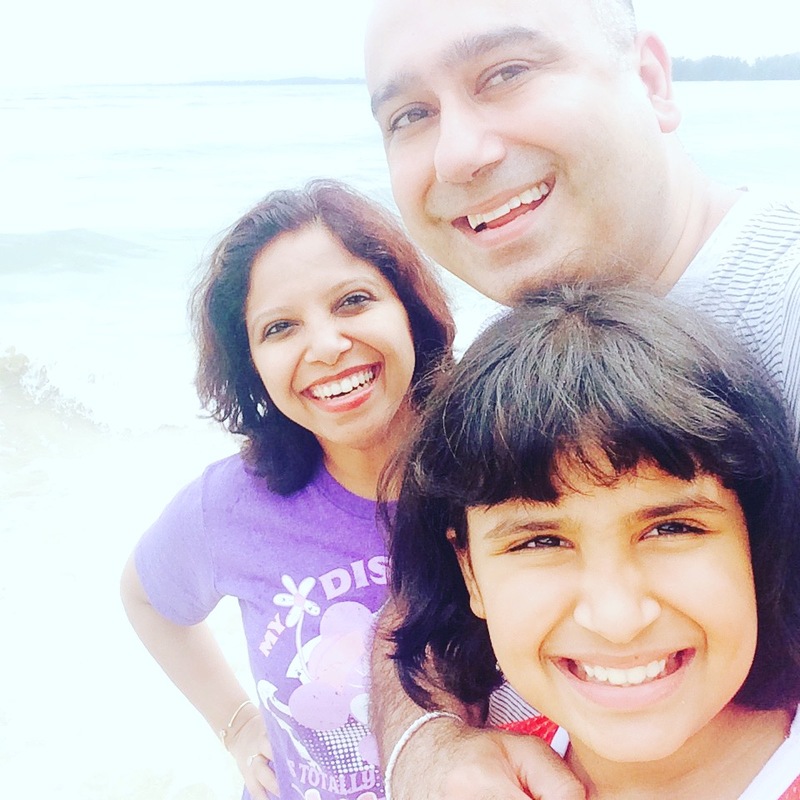 family vacations and 2 work-free business trips. At one point, I was away from work for a full 3-weeks and we still brought in a $15K month. Because of beautifully packaged services. The beauty of productizing and packaging your services is that you can do it right now without a big team, big budget or big time investment. Not just that, the money you make is pretty much all profit. Launching a productized service is as easy as coming up with a profitable idea and then releasing it into the world. Sometimes, you don’t even need a sales page to sell the offer if it’s packaged right. I know because I’ve launched multiple productized services with nothing more than a form that captures client details and accepts their payments. It’s THAT fast and that easy. You can sprint from one-and-done to fully booked without eating into your personal time. You can step off the endless hustle because you know with even 1-2 clients signing on, you’ll be bringing in an easy 5-figures, every month. You can enjoy giving insane value to your clients so your referral engine purrs smoothly as well. Can You Productize Your Services? Longish answer: Yes, you can, but you need to be super strategic about it. You need to know exactly what to package, what to include and how to position it. You need to know how to check for demand and where to find clients who’ll clamor to book you. You need to know how to protect your time and most importantly, how to price the packaged service right so you make a profit every time. Sidenote: Catch Part 2 of this productized services series where I share 20+ examples of how real-world businesses are productizing their services. Part 3 walks you through the 4-part Profits on Tap framework so YOU can package your services like a pro! Instead of offering standalone “calendar maintenance”, “inbox management” and “website support” services, offer a “Business Builder” package that includes all of these. Instead of offering one-and-done “Logo design” services, take a leaf out of my brand designer Megan Smith’s book and offer “Brand Kits”. 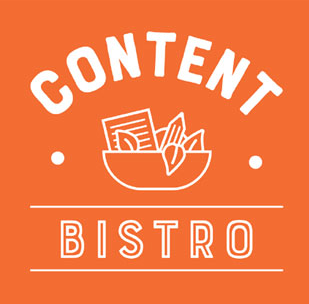 I was delighted when I saw everything that she was offering and quickly signed up for the Brand Kit + Kaboodle for the Content Bistro rebrand. Instead of offering standalone maternity and birth photography sessions, newborn photo sessions and first birthday photo sessions, consider offering a “Baby’s First Year” package and include a maternity shoot, a birth shoot, a newborn session AND the first birthday session as well. I know so many parents who’d be super glad to sign up for this and not have to worry about forgetting to book a photographer when their baby turns 1! There are SO many amazing ways to package up your ghostwriting services. Instead of selling a single blog post (which, by the way, you should never do! ), sell a package of 4 posts and include ready-to-use social media updates to share those posts as well as click-to-tweet text inserted into the post. Want to up the value a bit? Include post images for both Facebook and Pinterest as well. If you’re familiar with SEO, you can even include the Yoast data as well – Focus keyword, Meta Title and Meta Description! 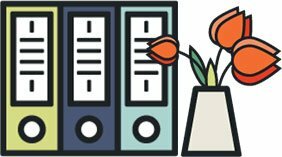 Imagine the relief your clients will experience when they learn that all they need to do is upload the blog posts that you send every week because everything else, including images, is taken care of! If you’re ready to start packaging your services with zero overwhelm and generate revenue with ease… I highly recommend you pop your details below to be the first to be notified when Profits on Tap opens. Profits on Tap is a 4-week program that will help you master rinse-and-repeat strategies to create attractive packaged services so you can make more money and give more value to your clients without spending endless hours on prospecting, research and even, creation! This post is brought to you by Profits on Tap: The Savvy Service Provider’s Seriously Simple, Step-by-Step Program to Package and Productize Services. Pop your details below to be the FIRST to know when Profits on Tap opens later this month and score exclusive bonuses too! Vicky!! SO good to hear from you and LOVE that this came at the right time for you, my friend! I can’t wait to see what you do with your amazing services once you’re back at work!! SO happy to hear you love the name too!! Thank you SO much. This is so timely for me as well Prerna! I can’t wait for the second post! You are so on point. I made this transition 5years agoand profits has been sturdily rising. My business model even allows me to sell services and do work way less hours because clients don’t use all time at one time! It also leaves reportable revenue on the books to buyers and potential franchises. Which is the next step in my model. THAT is amazing to hear, Josephine!! LOVE how you’re looking at the big picture and growing your business with productized services!! But I’m not where you are and I want to get there! I’ve achieved 5 figures quarterly, but not monthly. I think I need your help to move to a 5 figure monthly level. The bundling was easy. However, there many things you have skills in that I do not. Is Profits of Tap still being offered?